The purpose of this course it to introduce you to the Levi's® product identification guide so you can better identify counterfeit products and contact Levi Strauss and Co. when you identify products that you think might be counterfeit. All law enforcement IP crime investigators including police officers, customs or appropriate regulatory body representatives are entitled to take this training without charge. Developed with logistical support from the World Customs Organization (WCO), these modules aim to provide Customs officers from around the world with the knowledge they need to confidently approach the detection and interdiction of illicit goods crossing international borders. This curriculum is available at no cost to all law enforcement including police, customs and regulatory authorities. 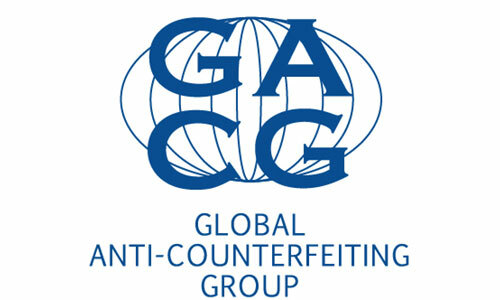 Developed by the International IP Crime Investigators College, an INTERPOL initiative delivered in co-operation with Underwriters Laboratories and the Automotive Anti-Counterfeiting Council (A2C2). This module provides and overview of automotive counterfeiting for customs officers and other law enforcement personnel. All law enforcement IP crime investigators including police officers, customs or appropriate regulatory body representatives will automatically be enrolled in this module without charge. IIPCIC.org Gets a Refresh and an App! In addition to simplifying our users’ experience online, IIPCIC is also working to facilitate information sharing and communication by designing a new IIPCIC App. 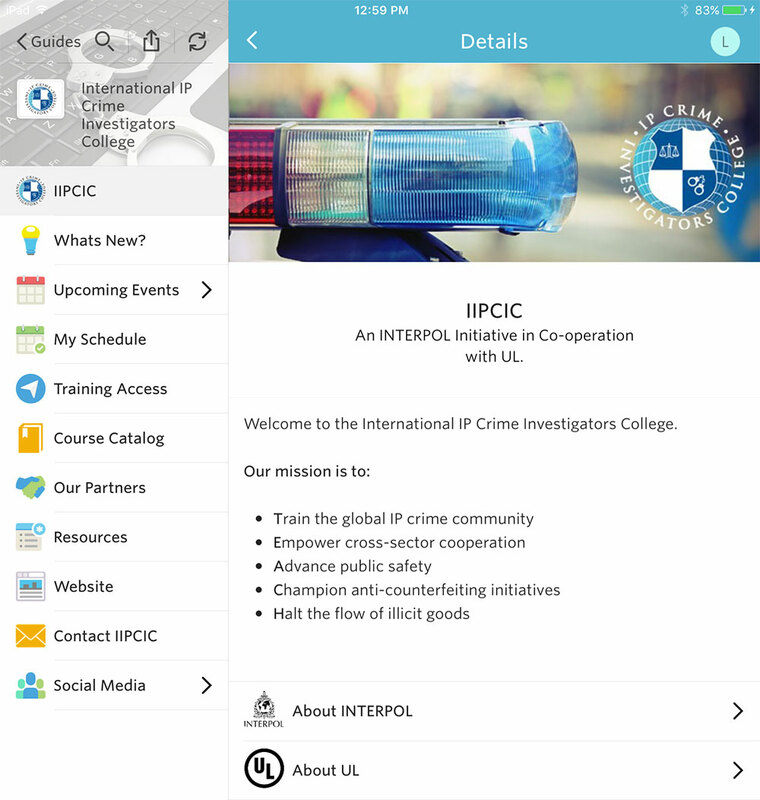 The app is easier for our learners to access IIPCIC news, Events and Resources. IIPCIC will be showcasing a demo of the app at the IIPCIC booth in Dubai. The App will be free and made available for both Apple and Android devices on the Apple Store and Google Market. It is scheduled for launch end of Q1 2019. IIIPCIC Preparing to Engage a New Stakeholder Group: IP Prosecutors! 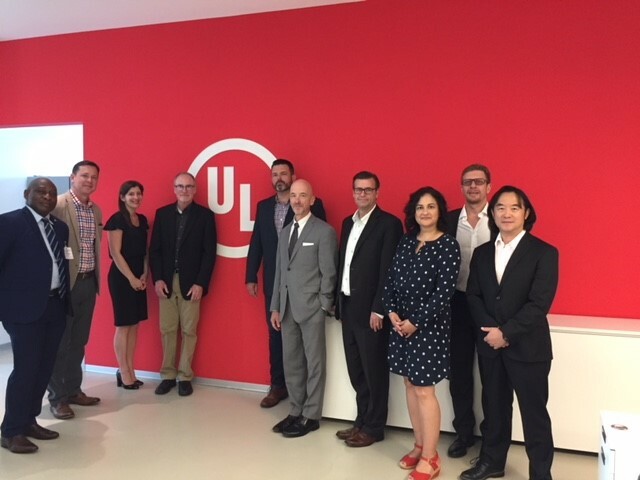 The International Intellectual Property Crime Investigators College, IIPCIC, hosted an elite group of global IP Crime prosecutors from July 24-26 at UL’s Carugate, Italy office. The mission of the meeting was to develop a new curriculum for global prosecutors interested in pursuing IP crime cases in their regions. 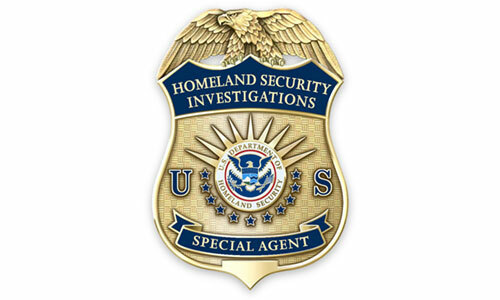 IIPCIC is a global training platform that trains police, customs agents and private sector investigators on the nature of IP crime and how to successfully conduct traditional and online investigations. This new curriculum would invite a new stakeholder group, IP prosecutors, to join the 16000+ registered IP investigators from both the public and private sectors. Some of the topics to be covered include evidence collection, courtroom presentation, parallel proceedings and damages and sentencing. 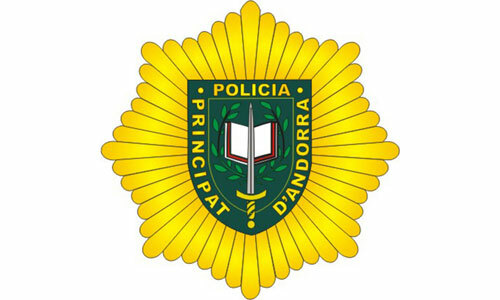 In addition to IP prosecutors, the new curriculum would include content meaningful for police officers and investigators as well as customs officers. The curriculum is planned for release in Q4 of 2019. The subject matter experts who participated are pictured. From left to right, Sunday Okoebor, Assistant Commissioner of Police, Nigeria; J. Todd Reves, Regional Intellectual Property Rights Attaché for Mexico, Central America and the Caribbean; Laura Hammel, IP Attaché for Mercosur, Guianas, and Suriname; Eric Klumb, Retired , Deputy Chief for the Computer Crime and Intellectual Property Section (CCIPS), Washington DC; Jason Daniels, Senior Investigation Manager, Americas, Underwriters Laboratories; Evan Williams, United States Department of Justice Regional Intellectual Property Law Enforcement Coordinator, (IPLEC), Hong Kong; Keith Kemsly, Instrutional Designer, Success Training & Consulting LLC; Monica Mena, Senior Manager of Education and Partnerships, Underwriters Laboratories; Ellio De Tullio, Founder & Managing Partner, DeTullio & Partners Intellectual Property Law Firm; Jack Chang, Honorary Chairman, Quality Brands Protection Committee (QBPC). In this new course, you will learn about the illicit trade of medical products, be able to define substandard and falsified medical products, discuss the scope and scale of this illicit trade, and gain an insight into the tragic impact on individuals and society. 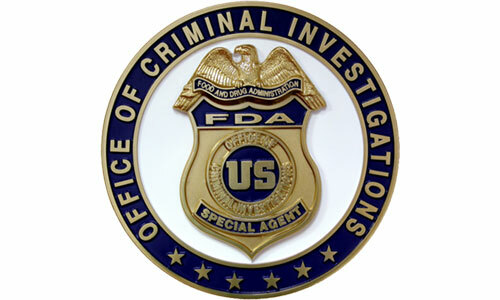 Through real-world scenarios and examples from international operations targeting the online sale of illicit medical products, you will gain a high-level overview of the investigative procedures involved in combating the illicit trade of medical products. This course was sponsored by the International Institute of Research Against Counterfeit Medicines (IRACM) and designed by experts from INTERPOL, IRACM, UK Medicines and Healthcare Products Regulatory Agency (MHRA), and Nigeria’s National Agency for Food and Drug Administration and Control (NAFDAC). This module is now available in English, French and Spanish. Customs Curriculum Modules 7 and 8 are Live! Module 7: discusses the important work of conducting IP examinations at the border. Module 8: discusses the legal aspects of IP crime, the punitive actions that can be taken against the IP criminal, and the disposition of infringing products. Developed by IIPCIC with the assistance of the World Customs Organization (WCO), this 8-module series provides Customs officers from around the world with the knowledge they need to confidently approach the detection and interdiction of illicit goods crossing international borders. Customs Curriculum Module 6 is now live. Developed with logistical support from the World Customs Organization (WCO), this module as well as subsequent modules in the series, aims to provide Customs officers from around the world with the knowledge they need to confidently approach the detection and interdiction of illicit goods crossing international borders. 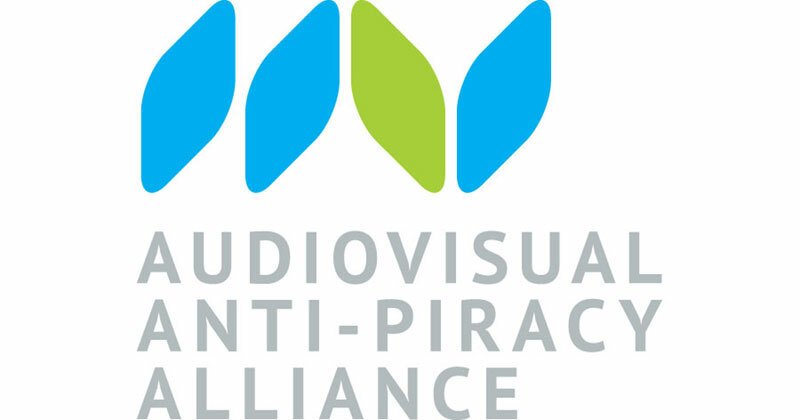 This 2 module course is part of our Industry Modules for Law Enforcement curriculum and is designed to help law enforcement investigators identify and address audiovisual piracy in all its forms. A certificate of completion is available for you to download and print after successfully completing the course. All law enforcement IP crime investigators including police officers, customs or appropriate regulatory body representatives will automatically be enrolled in this course without charge. On behalf of the International IP Crime Investigators College (IIPCIC), we would like to recognize and thank all of the 2017 award recipients for their efforts in increasing educational opportunities, awareness and communication between the public and private sectors. IIPCIC believes their commitment serves as a powerful example of the vital role of public/private sector partnerships in the fight against transnational IP Crime. This year IIPCIC would like to recognize Marjorie Ottenville from U.S. Customs and Border Protection, as well as the Austin Police Department’s Criminal Conspiracy Team. The recipients received their awards during the 2017 International Law Enforcement IP Crime Conference which was held from 28-29 August 2017 at the United Nations Headquarters in New York. Customs Curriculum Modules 4 and 5 are Now Live. Module 4: discusses the Critical Importance of Government Agency Cooperation in IPR Protection. Module 5: discusses Customs Partnership with IP Rights Holders. Developed with logistical support from the World Customs Organization (WCO), these modules as well as subsequent modules in the series, aim to provide Customs officers from around the world with the knowledge they need to confidently approach the detection and interdiction of illicit goods crossing international borders. All law enforcement IP crime investigators including police officers, customs or appropriate regulatory body representatives will automatically be enrolled in these modules without charge. The International IP Crime Investigators College (IIPCIC), in cooperation with the International Institute of Research Against Counterfeit Medicines (IRACM), held a subject matter expert meeting to design a new eLearning module on the subject of falsified medical products. 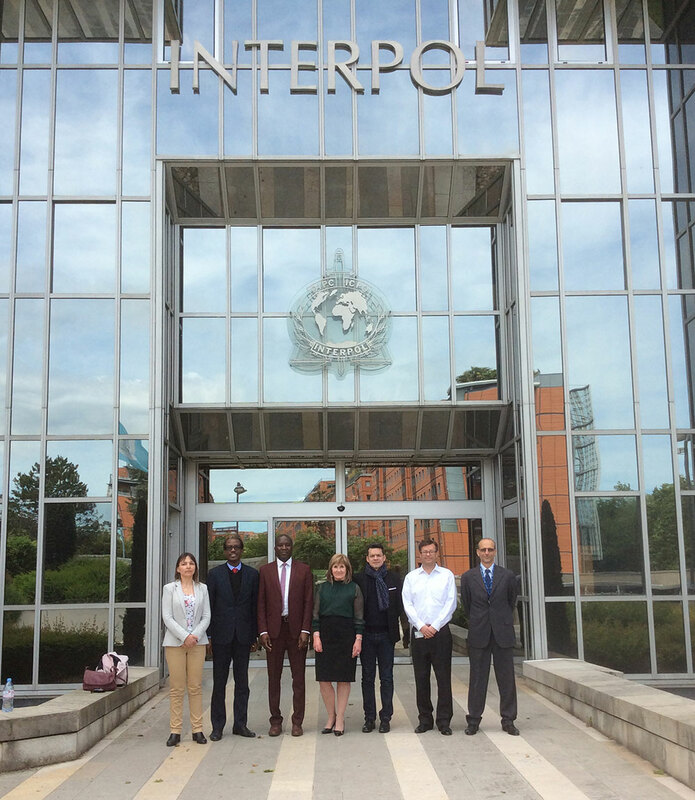 The meeting, which took place at the INTERPOL headquarters in France, gathered experts from law enforcement, INTERPOL’s Illicit Goods and Global Health Programme (IGGH), IRACM and health regulatory authorities including the Nigeria National Agency for Food and Drug Administration and Control (NAFDAC) and the UK Medicines and Healthcare products Regulatory Agency (MHRA). 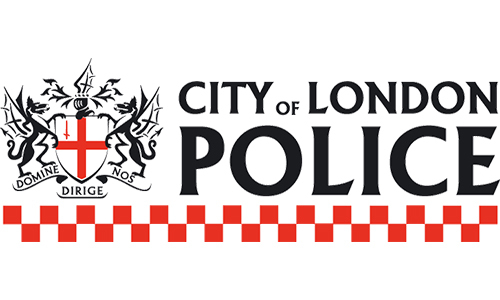 Over two days, the experts designed the content of the new online module which will be made available to all law enforcement officers and regulatory authority representatives around the world via the IIPCIC online platform. 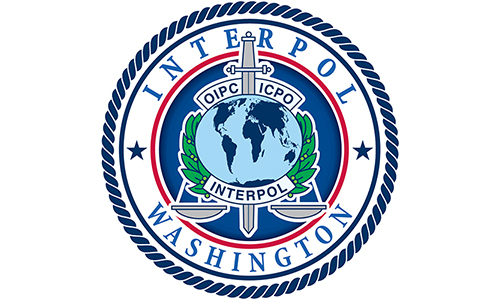 IIPCIC is a training initiative delivered by INTERPOL in cooperation with Underwriters Laboratories Inc (UL). Counterfeit circuit breakers pose a serious risk of electrical fires and electrocution, your work in preventing them from entering the stream of commerce can save lives. Schneider Electric is one of the world’s leading suppliers of circuit breakers offering the broadest array of products in the industry. The purpose of this course is to provide law enforcement with the information needed to identify potentially counterfeit circuit breakers. Learn about FREE IIPCIC training for IP Crime investigators including police officers, customs officers or appropriate regulatory body representatives. Learn about IIPCIC training for the private sector and how rights holders can deliver their brand protection message through custom eLearning. This year’s Conference is co-hosted by INTERPOL and the Directorate for Priority Crime Investigation, South African Police Service, in partnership with (UL) Underwriters Laboratories and the International AntiCounterfeiting Coalition (IACC). The conference will be held in Cape Town, South Africa, from 22 to 23 October 2019. 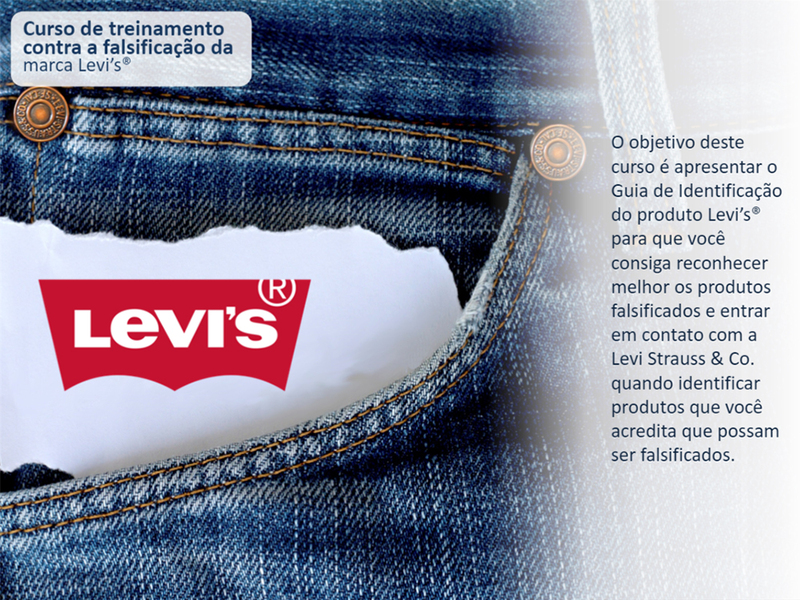 We are pleased to announce that our Levi Strauss & Co Product Guide is now available in Portuguese. We are pleased to announce the release of the final modules of our 8 module Customs course in Mandarin. 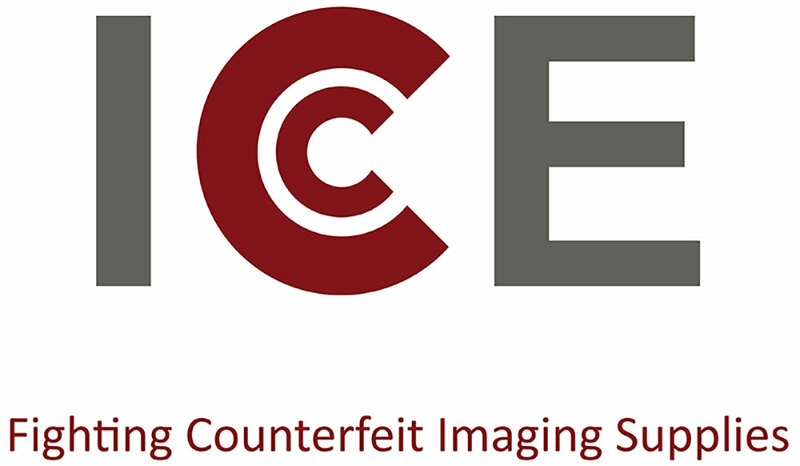 We are pleased to announce the launch of a new course: Identifying and Combating Counterfeit Components in the Automotive Industry. The International IP Crime Investigators College (IIPCIC) launched its new website at the Dubai conference. The website has been refreshed and redesigned. 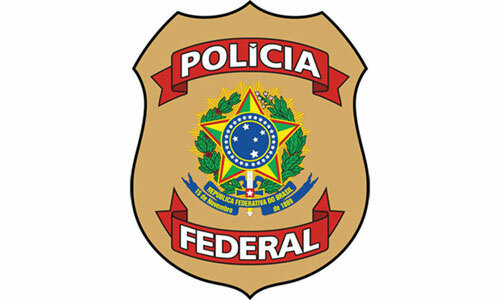 NEW IIPCIC Curriculum in Development for IP Crime Prosecutors interested in pursuing IP crime cases in their regions. We are pleased to announce that our 8 module Customs curriculum is now available in Arabic. Understanding and Addressing the Illicit Trade of Medical Products is now available in French and Spanish. We are pleased to announce the launch of modules 7 and 8 of our 8 module Customs curriculum. We are pleased to announce the launch of a new course: Understanding and Addressing the Illicit Trade of Medical Products. Learn more about IIPCIC training and courses available online. 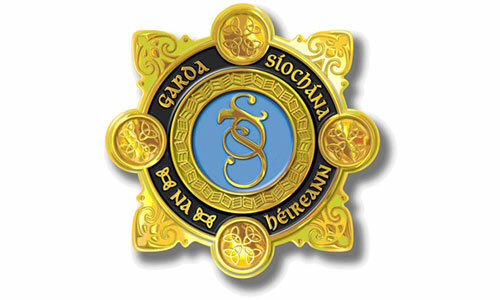 Are you Law Enforcement and wish to access your free training? Are you with the private sector and wish to purchase courses? Do you need technical assistance with your training? "Excellent, well presented and well structured course. Very informative. Thank you." "Thank you for a brilliant course. It was very informative and well structured." "I am extremely impressed with the organisation of the curriculum and contents." "The course is very useful, attractive and easy to learn. I would recommend this course to others." 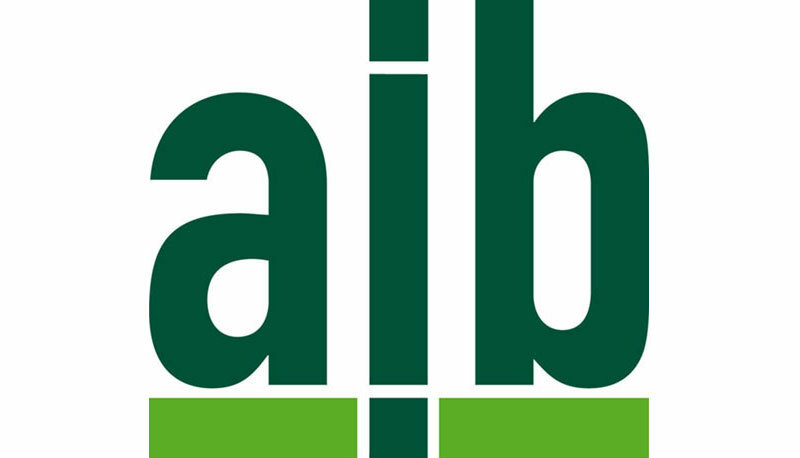 "Your expertise in delivering the course was great, hence it was easy to follow up." 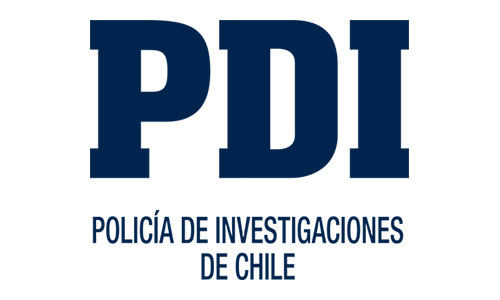 Our dedicated law enforcement partners are committed creating partnerships to identify, disrupt and dismantle transnational organized networks behind IP crime. 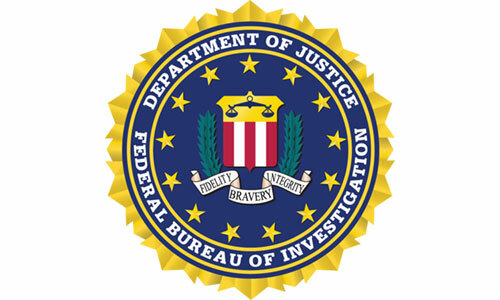 Our dedicated corporate and academic partners are committed to educating global law enforcement on the health and economic consequences of IP crime and creating partnerships to combat this international criminal activity.